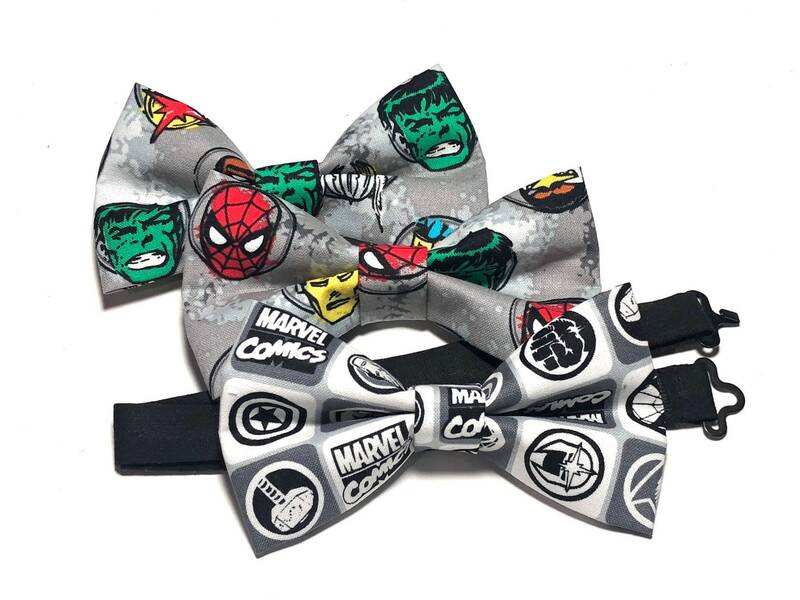 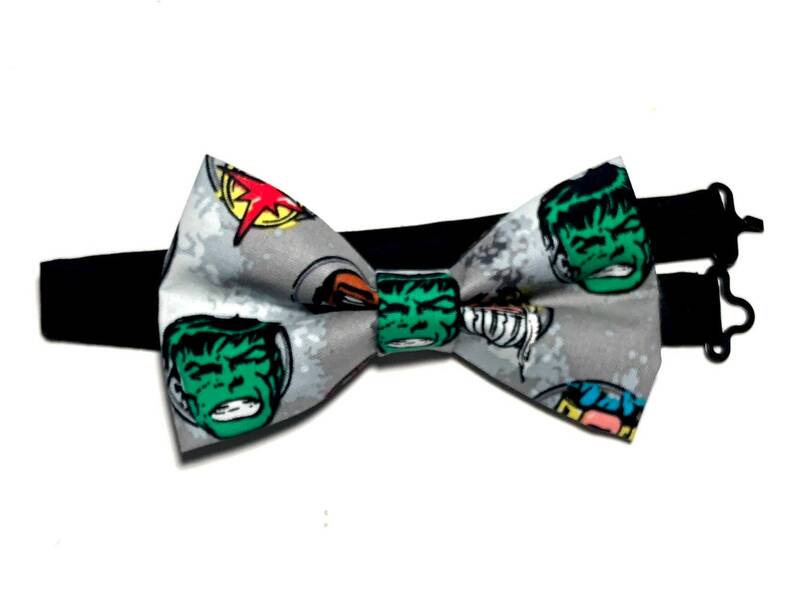 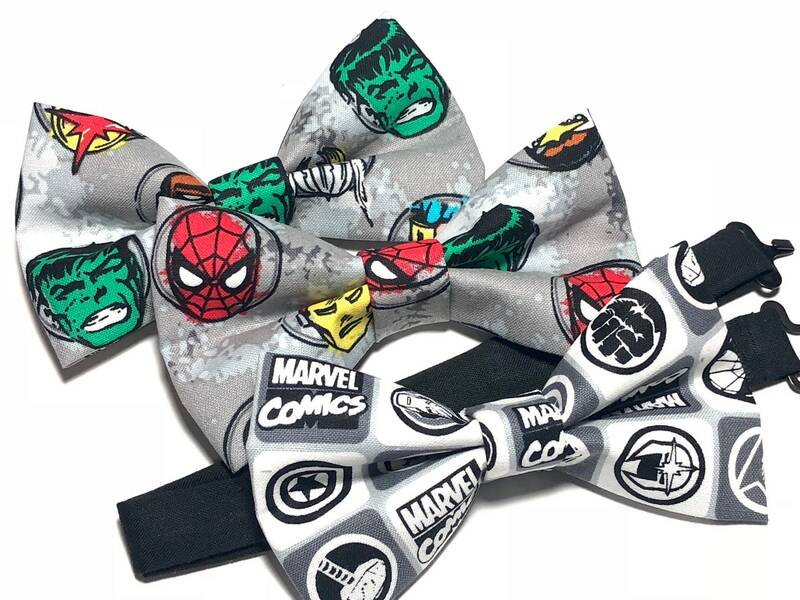 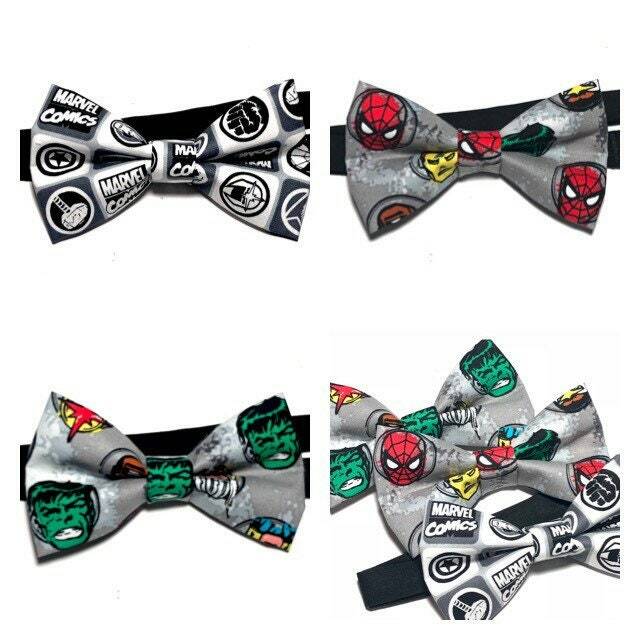 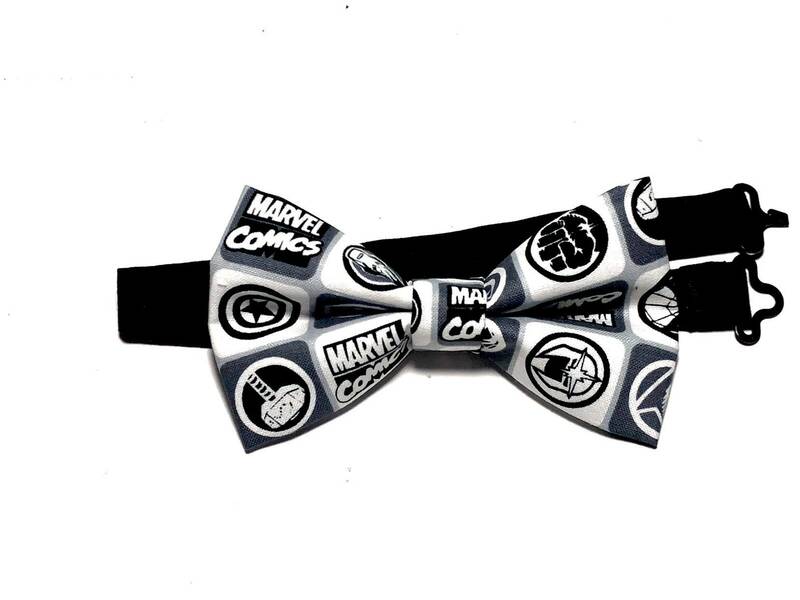 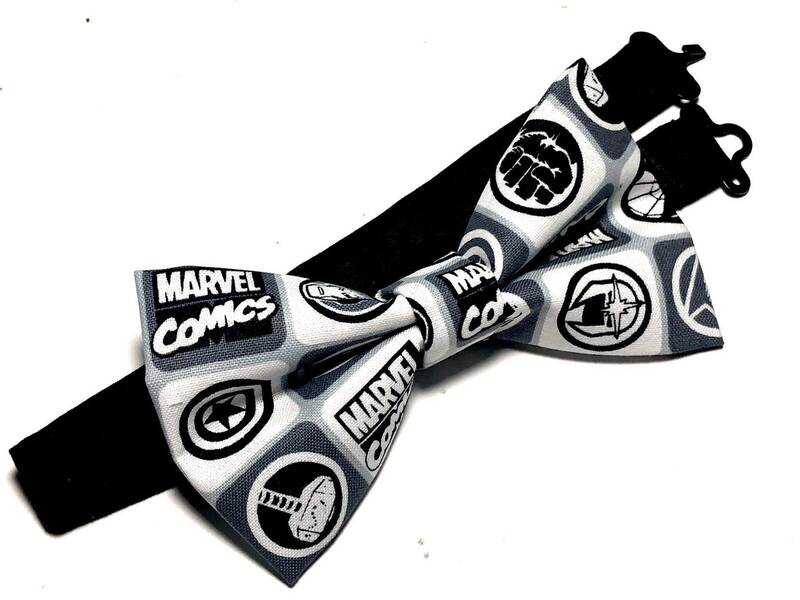 This grey bow tie is perfect to celebrate any occasion with a superhero theme, or it can be a great gift for that special men in your life. 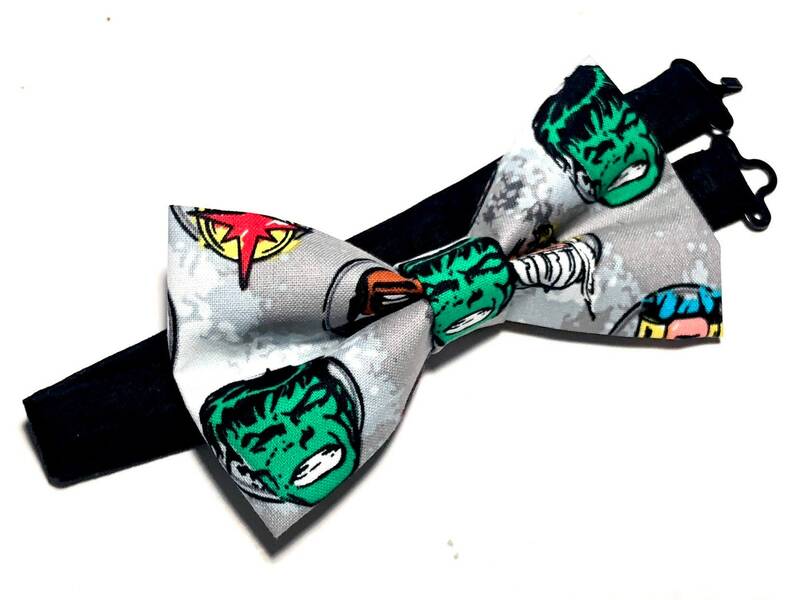 Handmade bow tie on a cotton fabric. 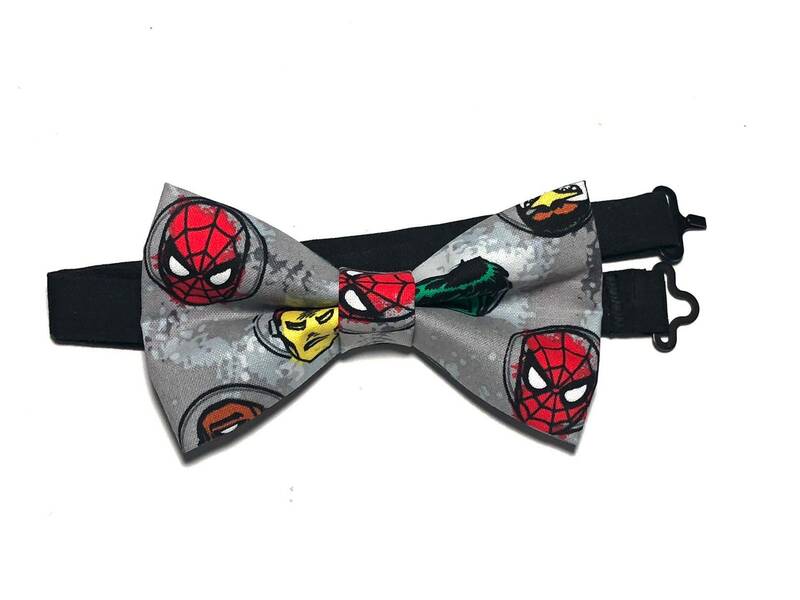 Bow tie comes with an adjustable solid cotton strap with metal hardware. 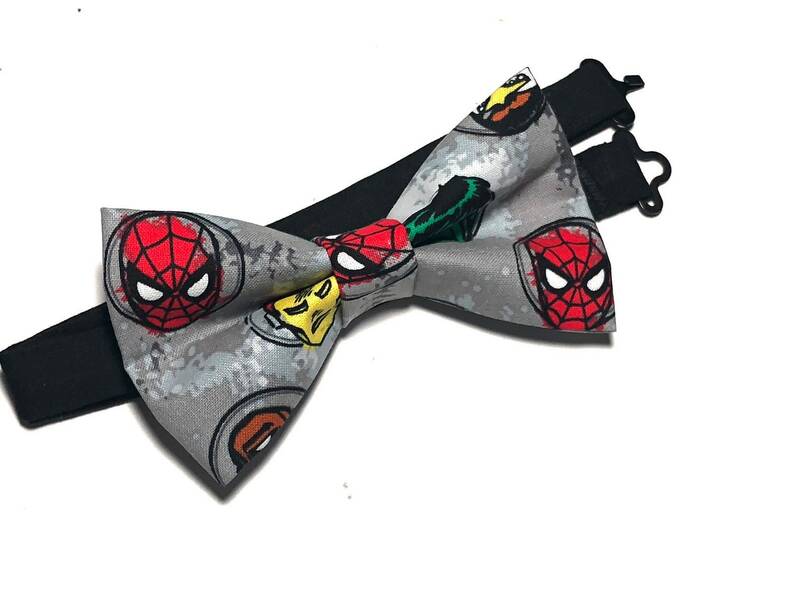 4 sizes available to fit babies, toddlers, kids and men.